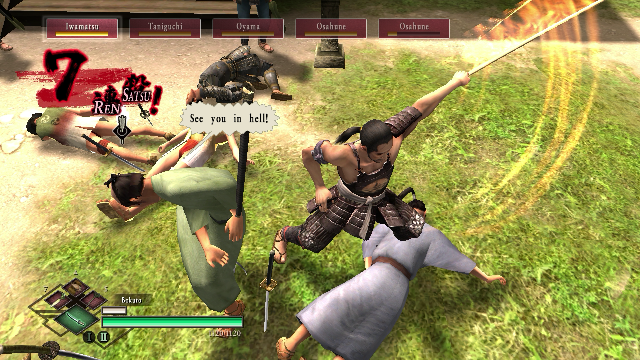 Way of the Samurai 3 is coming to Steam! 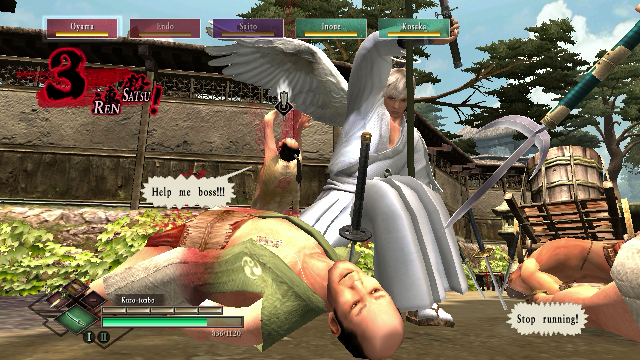 | Blog | Ghostlight Ltd.
Way of the Samurai 3 is coming to Steam! 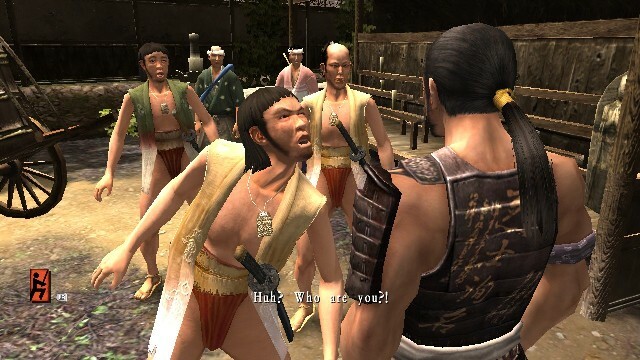 I’m delighted to be able to tell you that we’ll be bringing the fantastic Japanese open world action game, Way of the Samurai 3 to Steam in the very near future. We’ve had loads of emails asking us to release this one on Steam. 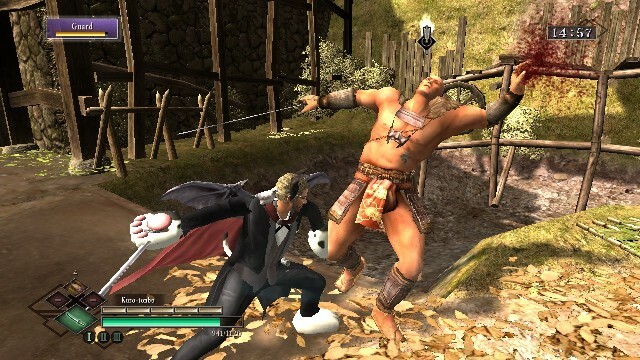 In fact, it’s been one of the most requested Steam releases in recent years. 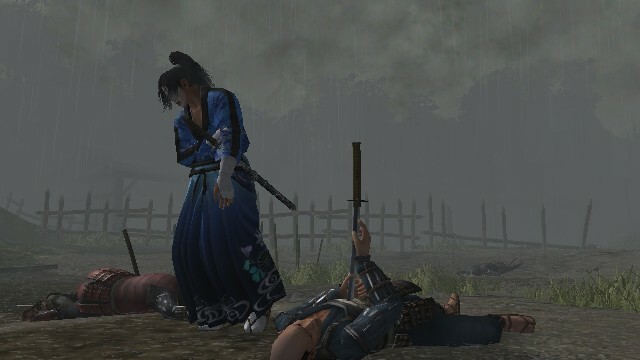 Jump into the sandals of a mysterious lone samurai during Japan’s turbulent Sengoku era, in one of the most atmospheric action RPGs ever created. As I mentioned in last week’s blog, we’ve been hard at work on the PC port for quite a while now, and we’re not far away from release. We should be starting our closed beta shortly, and assuming everything goes as expected with that then we’ll be ready to announce a release date very soon after. Exciting!